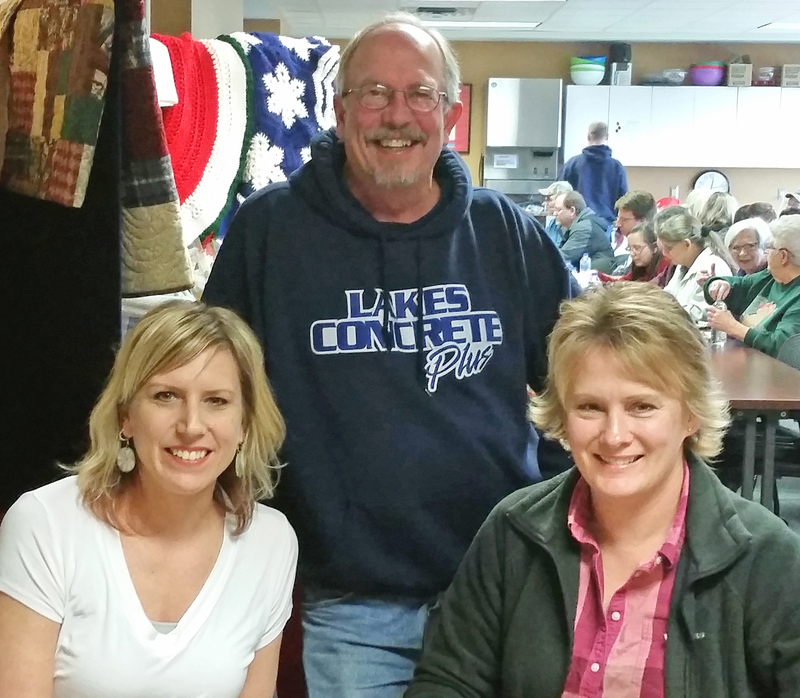 Employees and retirees of the Minnesota Department of Transportation, Minnesota State Patrol and Driver & Vehicle Services in Detroit Lakes held their 21st annual employee holiday potluck and fundraiser for Hospice of the Red River Valley on Dec. 15, 2015. This year’s event raised $2,330. 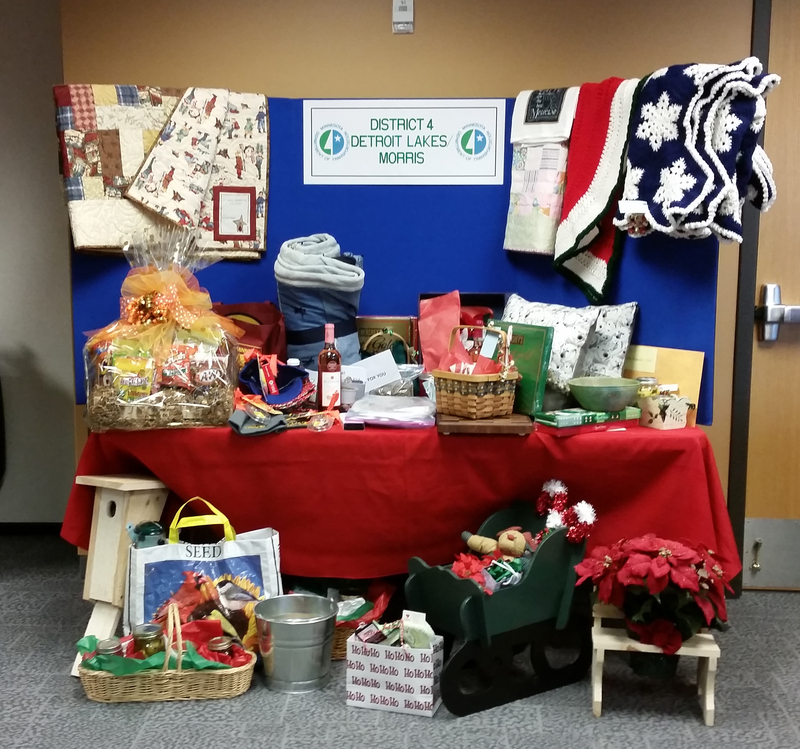 Every December, these agencies transform their lunchroom into a workshop of handcrafted and home-cooked items. Proceeds from the potluck have raised a total of $26,845 for Hospice of the Red River Valley since the event’s inception in 1995. 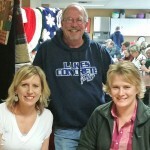 Dana Casey, Trudy Kordosky and Keven Meacham organize the annual event. 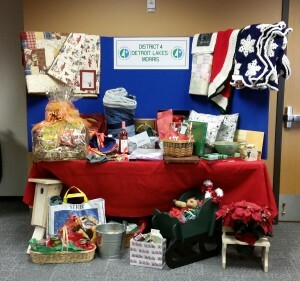 Current and former employees donate a variety of items for the potluck and drawing, many of them handmade, including salsa and other goodies. Each year, the most highly coveted items are handmade quilts and crocheted blankets.